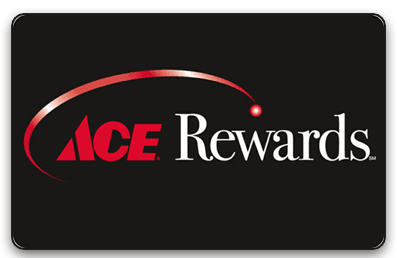 This FREE rewards card is your ticket to easier returns, member-only coupons, and additional savings. Sign up the next time you come in and start saving today! Learn more here. A very convenient way to allow you, your family, or your employees to pick up items, and you receive a single bill at the end of the month. 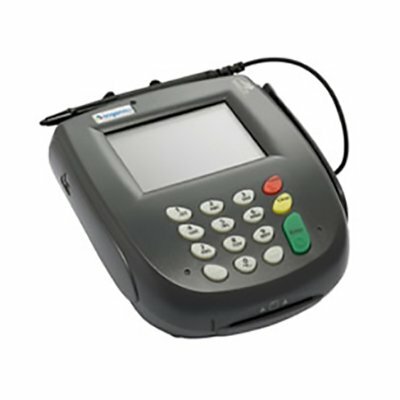 We offer both personal and business use charge accounts and will set up the account according to your needs. If requested we will check ID's, maintain a list of approved users, record purchase order numbers for each purchase, set spending limits, and more. Register with Owenhouse for your next special event! 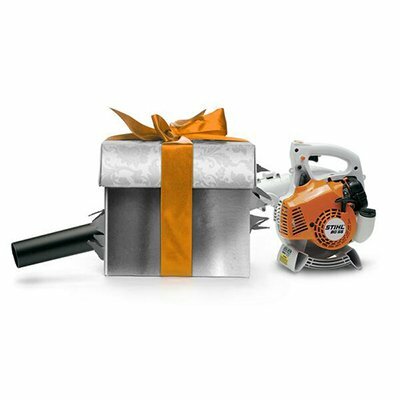 We have gifts for all occasions. View registries in our in-store Gift Registry binders or online. Don't know what to get? 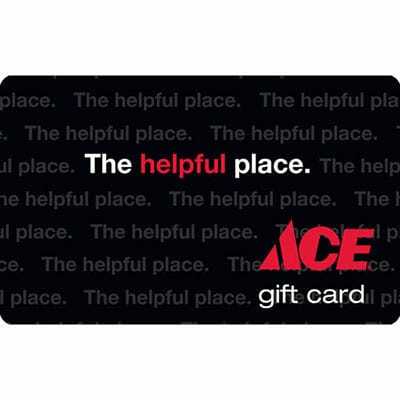 Gift cards can be purchased for any amount between $5 and $250. They're the perfect present to give or receive. 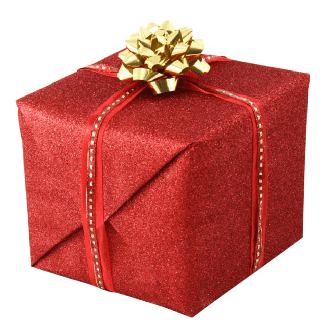 Let us save you some time by gift wrapping your purchase for you! It's free and available year round. 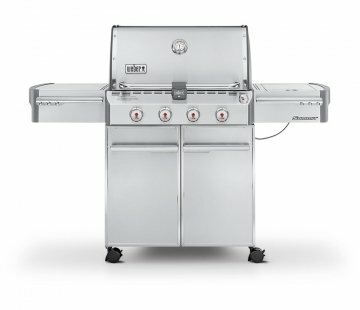 If we sell it, we can assemble it! Free assembly on most items, please ask for more information. We offer FREE local delivery on most products! Some charges may apply for larger deliveries and deliveries outside the Bozeman area. 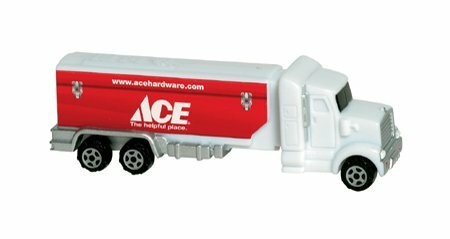 Any delivery costs will be determined when scheduling your delivery. 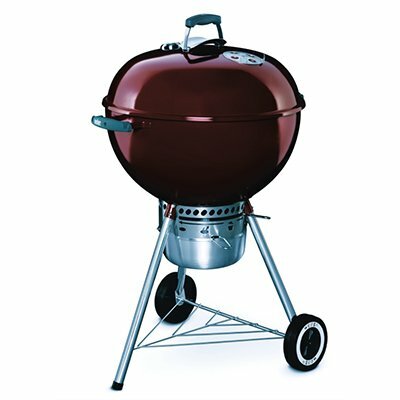 If you purchase a new grill from Owenhouse and have it delivered, we'll gladly take away your old grill for recycling at no extra cost. Don't get caught with an empty tank! Purchase a new one or exchange your empties at Owenhouse. 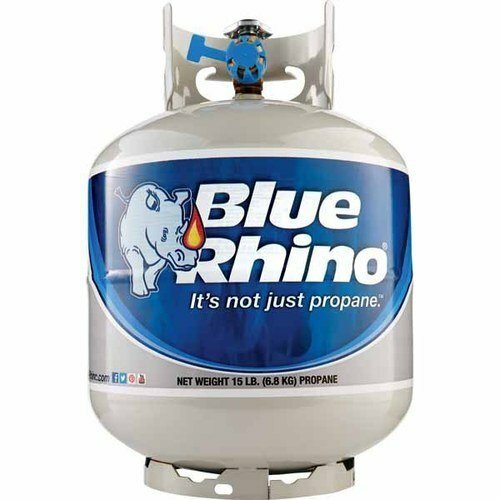 Propane getting low? Bring your tank to our West store to have it refilled or just topped off. 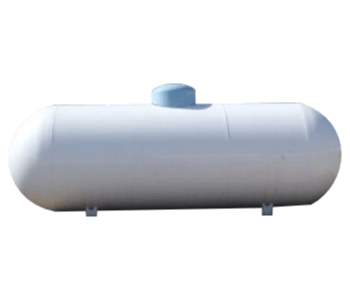 Our bulk propane tank is located in the northeast corner of the parking lot, with a convenient call box to get you the assistance you need. To beat the heat on those hot summer days, why not go floating? 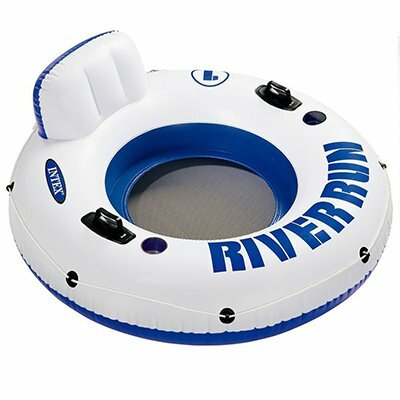 Owenhouse carries a large selection of river tubes and other floating devices during the summer month. Each inflatable you purchase comes with a complimentary fill at time of purchase. If you already own a tube we will fill it for $2.00, and you can be on the river in no time! Don't have time to cut firewood? Let us help! 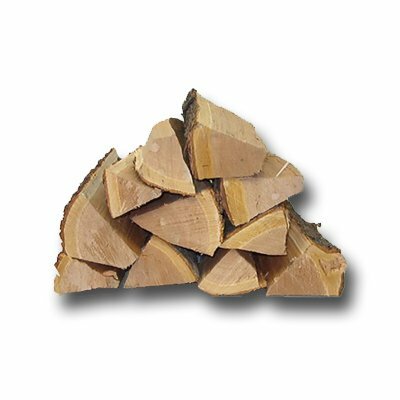 Prepackaged bundles of firewood are available to purchase at both Owenhouse locations. Count on Owenhouse to help you get the perfect tree this holiday season! Just around Thanksgiving each year, both Owenhouse locations receive their first shipment of Montana-grown Christmas trees. Prices vary based on the height of the tree. 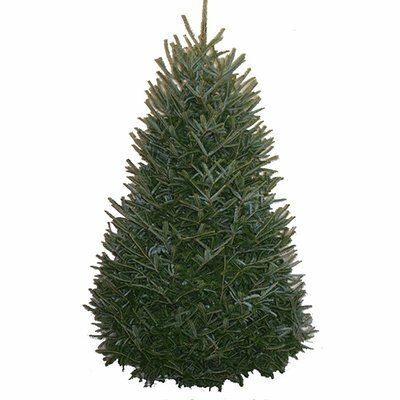 When you purchase your tree we will give the trunk a fresh cut and help you load it. Starting in early November, Forest Service Christmas Tree Cutting Permits are also available at our West store and Downtown Parts Department for $5 each.Limit 3 permits per household. Find additional information about these permit here. 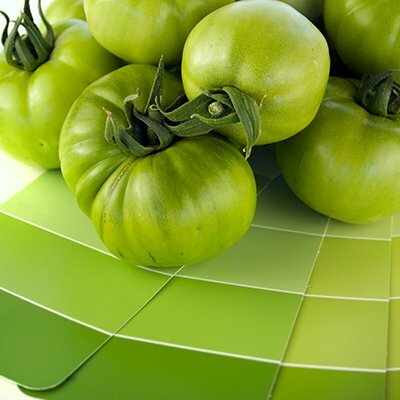 We can mix paint to match the color of any item - just bring in a sample of the color you want to match. 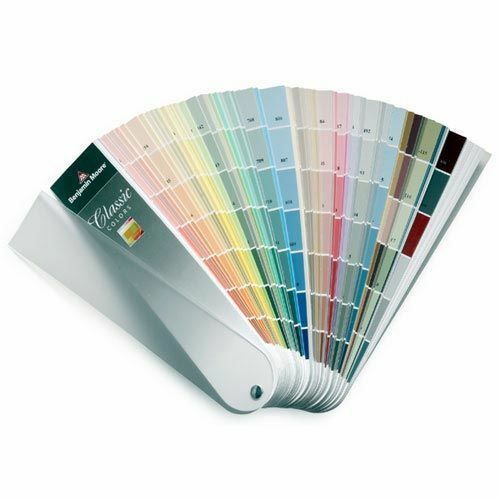 Visit our Paint Department to see what brands of paint we have in stock. Having a hard time deciding what color to choose? Let us help! Owenhouse has a number of paint fan decks that you may take home, for a $15 refundable deposit, to help you find the right color for the job. Fan decks must be returned, in good condition, within two weeks of checkout for a deposit refund. Inquire at the Paint Department at either store for more information. Do you have a spare key in case you lock yourself out of your home or car? Swing by and we can make one up for you in no time! 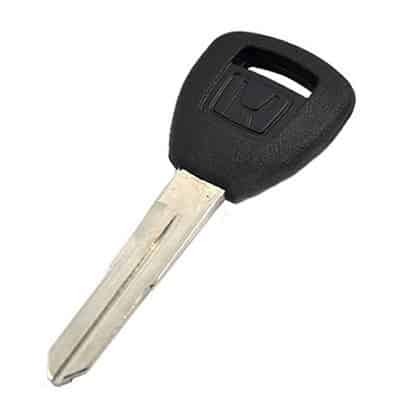 We can cut and program automotive chip keys and sidewinder keys (laser-cut keys), and program automotive key fobs for many makes and models. Visit our Key Center for more information. 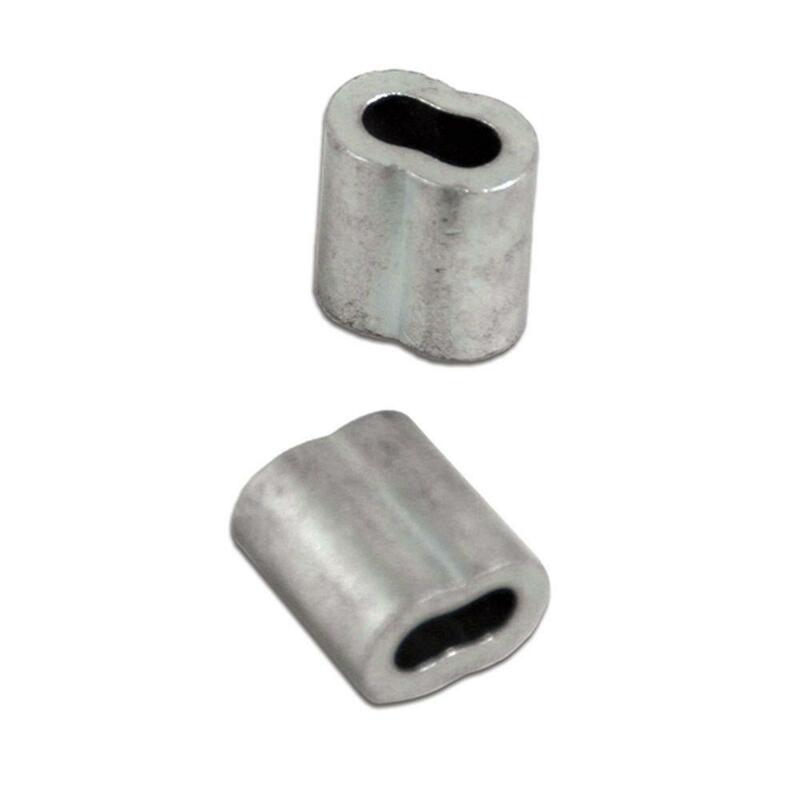 Do you have a lock that needs rekeying? Do you have too many keys to get into your house? 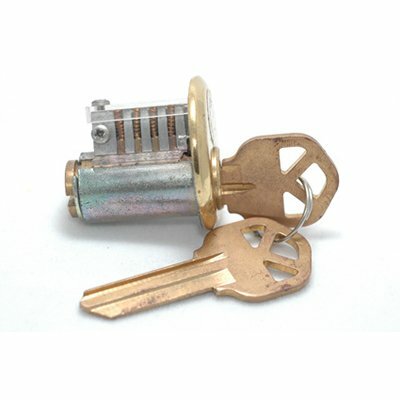 For $10.00 each, our qualified staff will rekey your Schlage, Kwikset or Ace brand door knob or deadbolt. If you have a newer Kwikset lock it may use SmartKey technology, which makes re-keying quick and easy. We'll gladly show you how to rekey those locks for free! 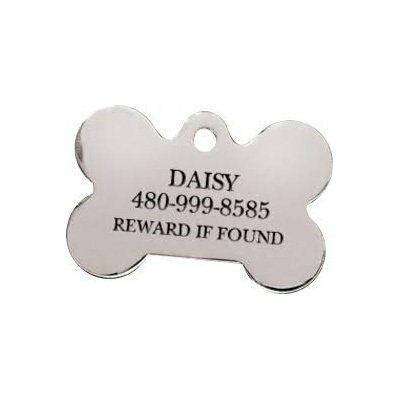 Pick up a new ID tag for your dog or cat the next time you're in! We carry engravable tags and plaques in multiple shapes and sizes. Owenhouse also offers key engraving services on specific styles of key blank. 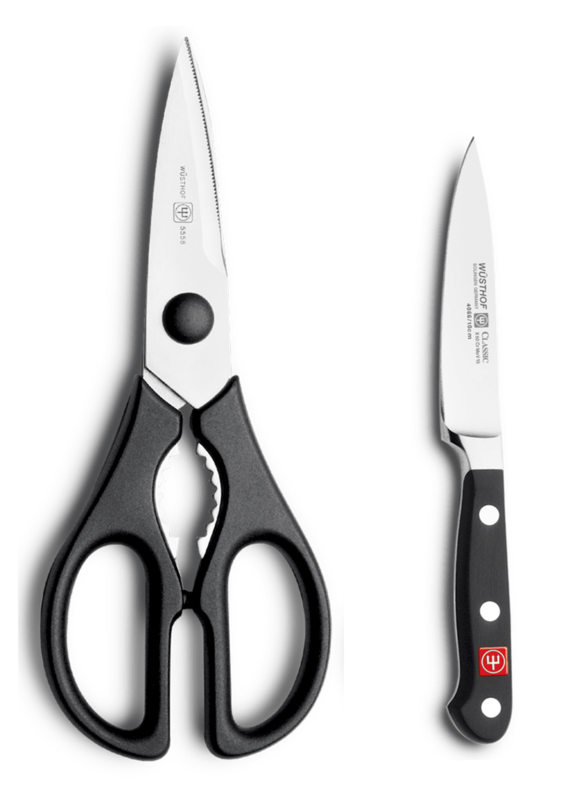 Are your knives or scissors dull and in serious need of sharpening? Stop by and let us do it for you! Knives are $4.00 each and scissors are $5.00 a pair. Additional labor charges may be applied to heavily damaged blades that require extra time to re-hone. We cannot sharpen ceramic knives, knives with small/micro serrations, or items with thicker blades. Need something cut? We're here to help! Owenhouse carry numerous products in our stores that are sold by-the-foot, allowing for you to purchase the exact amount you need for your next project. Some items, like glass and lumber, can be cut to your specific measurements upon request. Windows screens looking a little ratty? 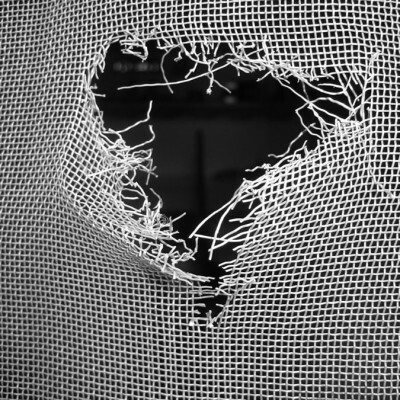 Has the dog or cat done a number on your screen door? Bring them into Owenhouse for some much needed TLC. 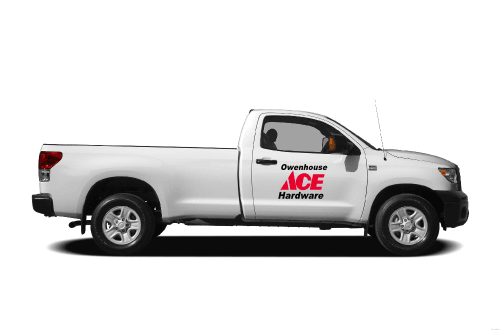 We will replace the damaged screen and install new screen spline (or reuse your existing spline if it is in good condition). Rescreening prices vary based on the item being rescreened. Please inquire at the Service desk at either store for more information. If you have a project that requires a specialized pieces of cable with various crimps and ends, we can help! 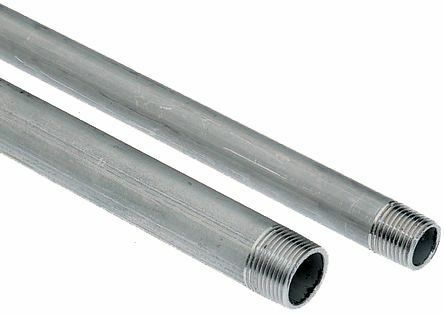 We sell coated and uncoated steel cable by the foot and have a heavy duty cable crimper to help you build custom pieces right here in the store. Looking for a specially sized piece of pipe? We cut and thread steel and black utility pipe in our Repair Shop. 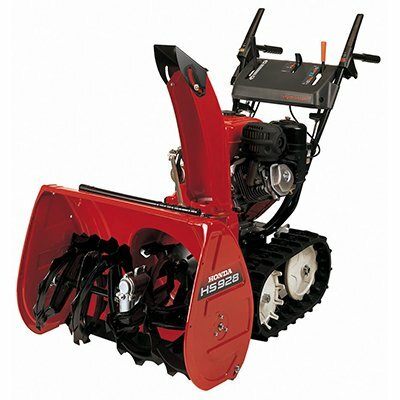 Let us help keep your chainsaw and mower working efficiently with our sharpening services. 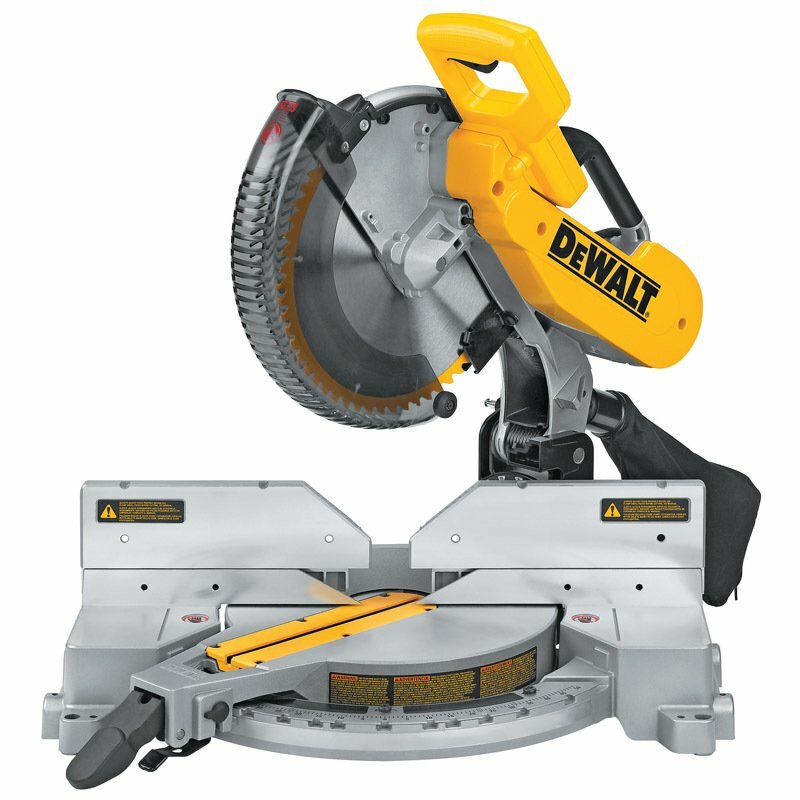 Drop your saw chain or mower blade off at either store location and we'll make sure it gets to our Repair Shop to be sharpened. 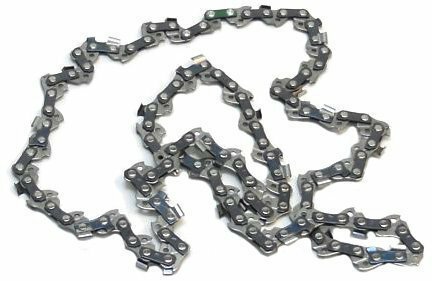 Prices starting at $9 per chain or blade. 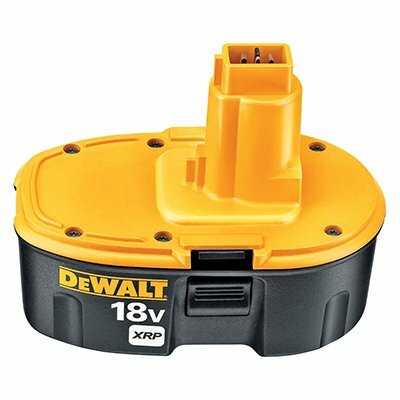 Do you have rechargeable batteries that just aren't carrying a charge anymore? We have a program to help you safely dispose of them for free. Drop them off at the West store or the Downtown Parts Department. 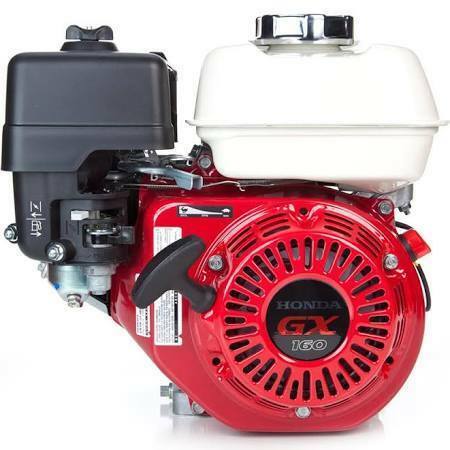 When you purchase a piece power equipment, such as a chainsaw, lawnmower, or generator, we'll service it for you. Now's the time to ask questions as we add gas, oil and start it up. We'll even submit the warranty for you!